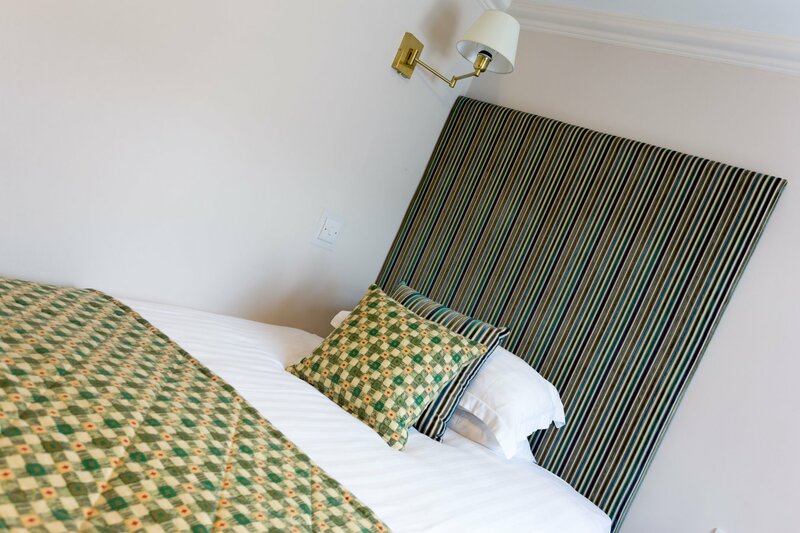 We have 9 single rooms, most of which have been upgraded to a 4ft bed and offer a comfortable and cosy stay for one guest. 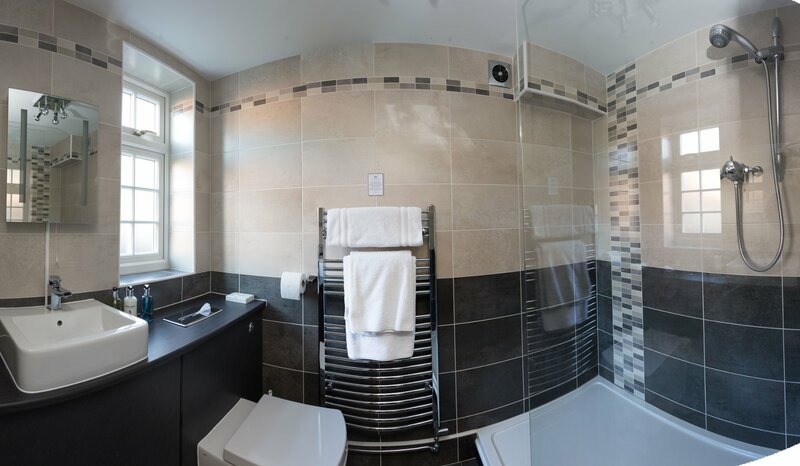 Some of our single bedded rooms offer a shower only, so please let us know if you would prefer a bath in the room. 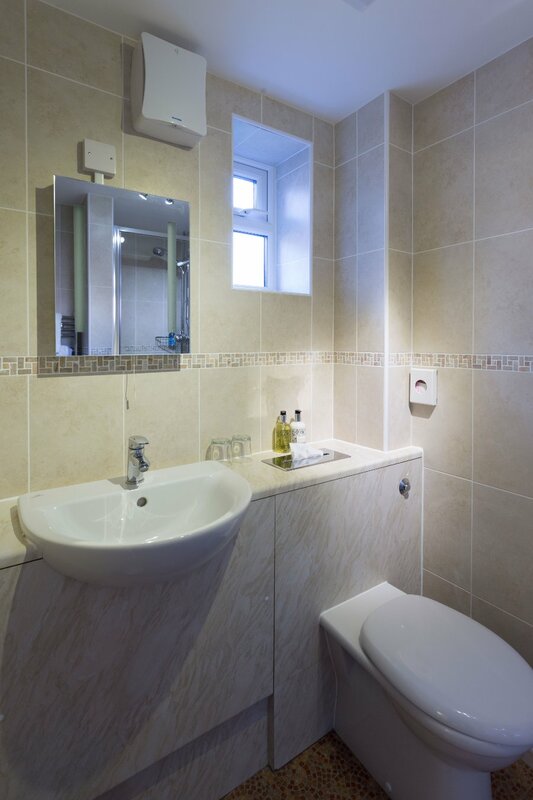 We have 3 single rooms on the ground floor (some with a small step) and 3 single rooms on the first floor. All these rooms are en-suite. 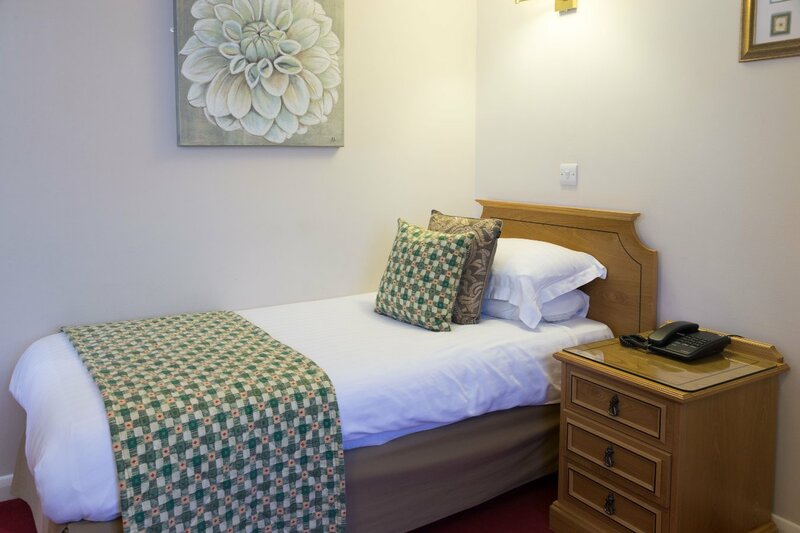 All our standard rooms are located in the main building on the first floor, we have one standard twin bedded rooms and five standard double rooms. One of our standard doubles can be made into an additional twin room if required – please contact us to discuss this directly. Room 8 is our only standard twin room offering beautiful views over our gardens, most of the other rooms having courtyard views. 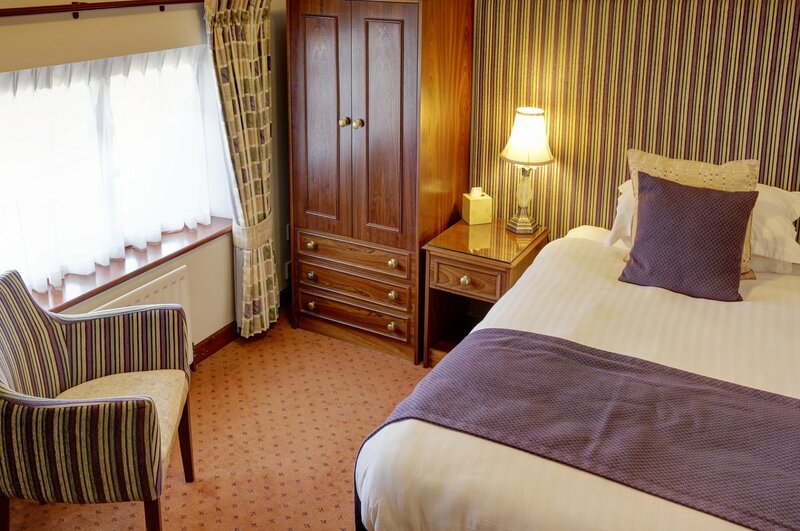 Twin rooms have two single beds (each 3ft) and all doubles have 4ft 6 beds. All these rooms are en-suite with a shower over the bath.